So far Emily Robertson has created 2 blog entries. 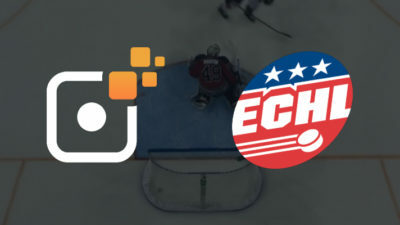 Sporfie, a venture of NAGRA, will activate league-wide Instant Video Replay for 2019-2020 ECHL season. The solution allows referees to review goals and make decisive rulings directly from the ice using a tablet device. Last month, we asked our users to give us their feedback. 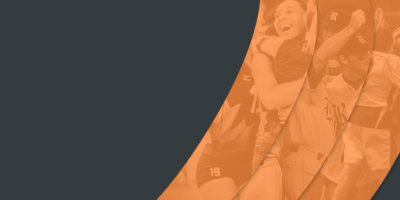 Here are some of the top comments we received when we asked, "If you could wave a magic wand, how would you improve Sporfie?"